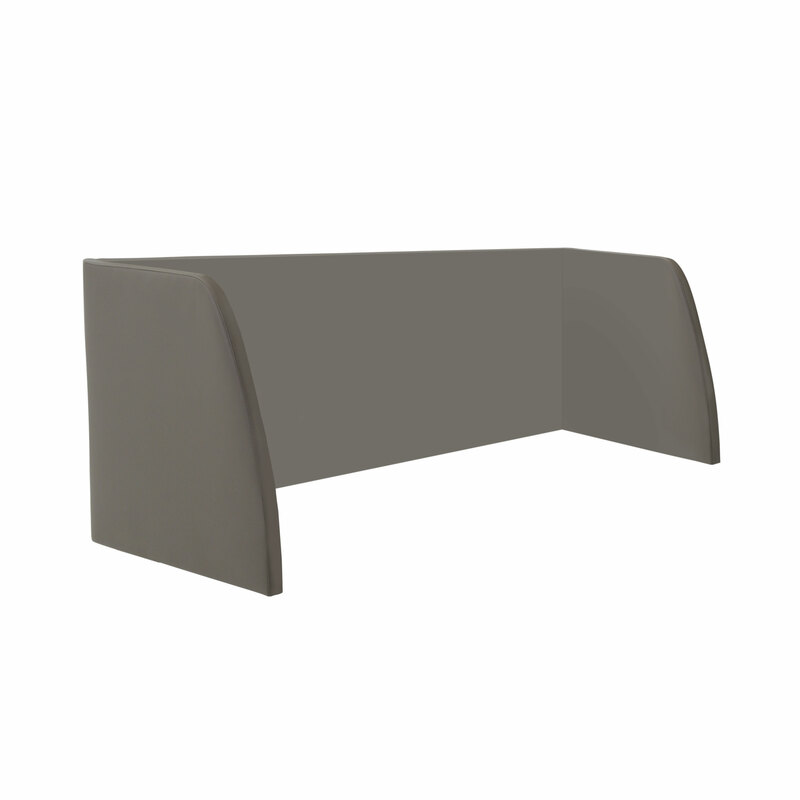 Elegant outer shell with MDF structure that can be fabric or leather upholstered . Available as optional feature for the armchair Celine art.0615P. This item is particularly suitable in contrast with the colour of the actual armchair.